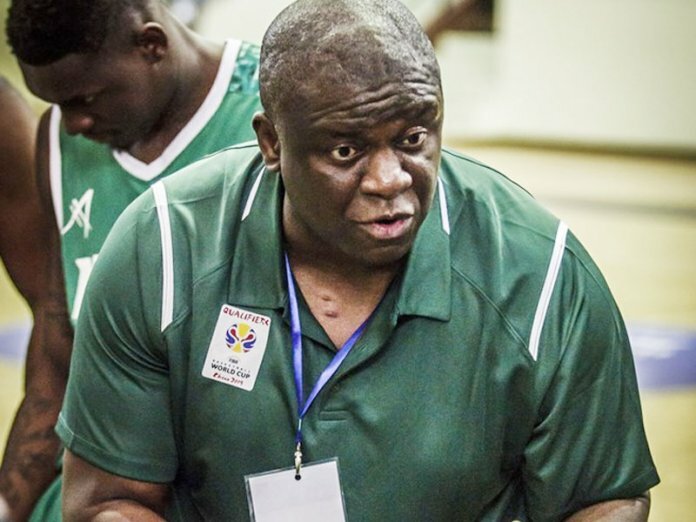 Head Coach of Nigeria’s senior men’s basketball team, Alex Nwora, has come down hard on the Cameroon Basketball Federation (FECABASKET) for their match-fixing allegation against the D’Tigers. FECABASKET had allegedly blamed D’Tigers for willfully losing to Côte d’Ivoire to aide her qualification for the 2019 FIBA Men’s World Cup scheduled to hold in China. D’Tigers Coach insisted such careless statement borne out of frustration was capable of bringing the sport into disrepute and should not be taken lightly by the Federation of International Basketball Associations (FIBA). 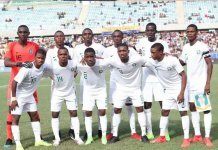 Nwora blasted the Cameroonians for embarking on a self-destruct mission during the qualifiers which ultimately cost them the World Cup ticket. 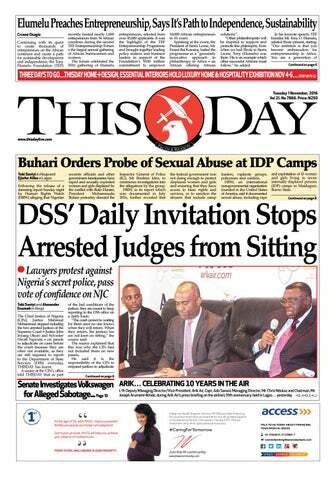 “If such is coming from Cameroon that is hypocrisy. Instead of employing average coaches, they should have gone for the best. They have a very good coach who I know very well, he is one of the best coaches and I learn most of the stuff from him,” stressed the Nigerian handler. According to him, angry Cameroonians should hold their federation responsible for missing a place in China after their gamble backfired. Nwora reckoned that losing five games in the qualifying series sealed their fate and not Nigeria that FECABASKET is trying to blame for their misfortune. He wondered how much cash or incentives would have been enough for the players and the coaching crew for the match to have been fixed. “I wanted to go undefeated, make history for my country. How much are they going to pay us to throw a match? Who will pay us to sell a game? “In D’Tigers are professional players who make money from playing the game. 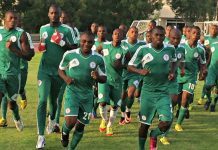 If they want to do something right, they should not blame their stupidity on these kids and Nigeria because these guys are professional,” Nwora warned. He described the allegation as an insult on his person, profession, players and what the NBBF stands for. The US-based coach is threatening legal action against FECABASKET or any individual who will stop at nothing to malign his name. 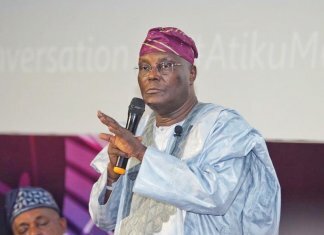 “If anybody is trying to question my integrity, my country and the people that I represent, that is an insult and this is the last time I want to hear that. If my name comes in, I will sue Cameroon or whoever does that,” Nwora further warned.